More details have emerged on a revised road layout in Wolverhampton city centre following a project to lay new tram tracks. 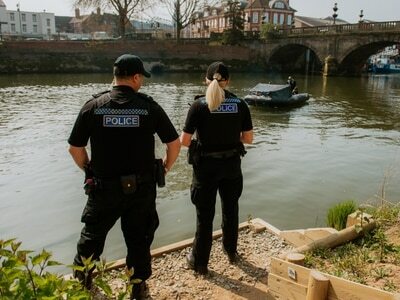 Drivers were allowed back onto Pipers Row in Wolverhampton this week for the first time since March. 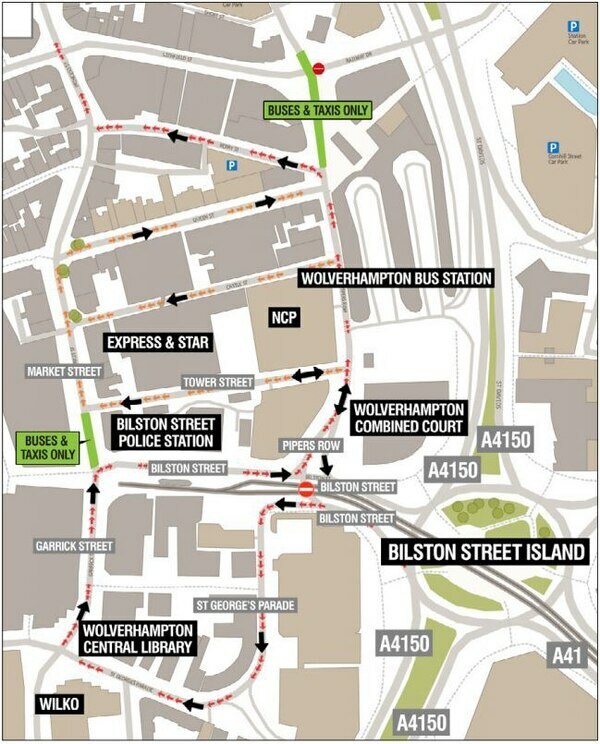 However, diversions remain in place for traffic coming into the city centre from the Bilston Street roundabout. Motorists still need to head along St George’s Parade, past Central Library and the new market, but now need to turn back down Bilston Street before turning left onto Pipers Row. Vehicles can no longer carry on straight along Market Street, which is a bus and taxi zone. Drivers can once again turn right on Queen Street onto Pipers Row towards the Bilston Road island. Pipers Row has been shut to traffic for the last six months, which has seen commuters have to take diversions to get into the city and forced changes to bus routes. 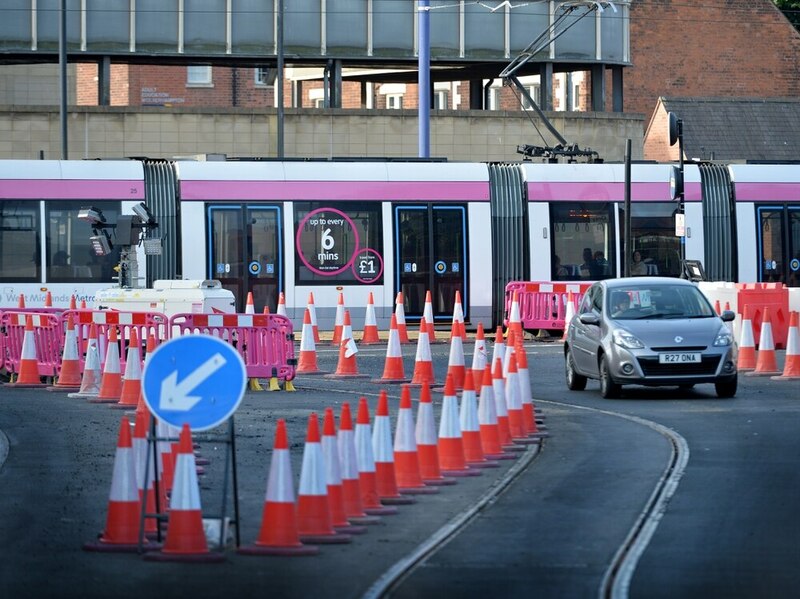 Tracks have been laid as part of the multi-million pound Midland Metro extension from the St George’s terminal on Bilston Street to the city’s train station, which is to be rebuilt. Railway Drive will remain closed as work on phase three of the project continues. Improvements to pavements on Pipers Row will also carry on during the autumn. 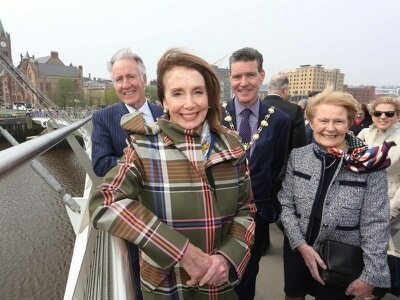 Alejandro Moreno, director of the Midland Metro Alliance, said: “We are delighted to be reopening Pipers Row to traffic as the summer holidays end and would like to take this opportunity to thank everyone for their patience and understanding during this time. The closure of Pipers Row coincided with another major roadworks project in the city centre, to the frustration of business leaders. 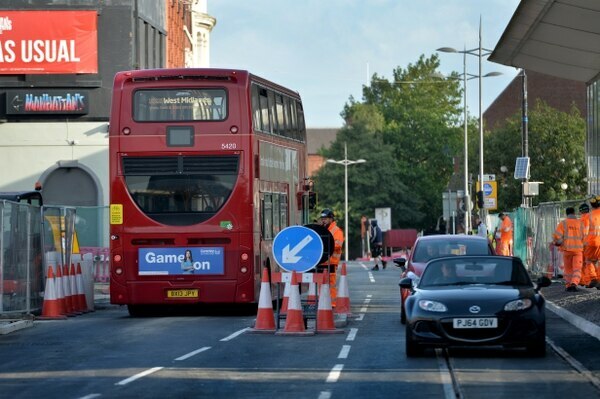 The seven-month scheme will see roads closed around Cleveland Street. Chief Reporter for the Express & Star, based in Wolverhampton.